home Gossip Youtube Personality Lisa Koshy, Five Facts You need to know. 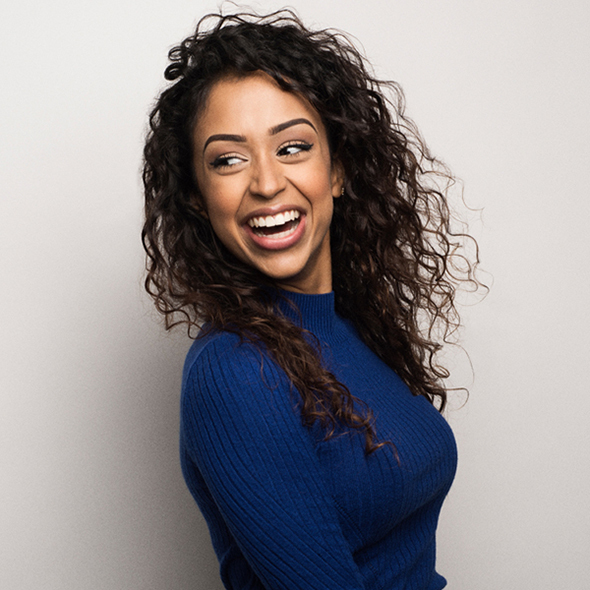 Youtube Personality Lisa Koshy, Five Facts You need to know. We know that we never get bored with You Tube and the YouTubers are sometimes called youtube personality or celebrities. Relating to the topic of You Tube today we have a Youtube personality, Lisa Koshy. Lisa is best known for her online character as Lizza and a former Vine star. She is more famous in the social media who has the fastest-developing Youtube subscriber in the year 2016. So today we'll present you the 5 facts that you all should know about Lisa Koshy. We came to know that Lisa Koshy will soon host 'TRL' with few other. TRL is a television series on MTV that featured popular music videos. Before we go into the topic let us inform you that she gained six million subscribers last year. Being a social media star she has more than 1 million followers on all the social media sites like on Facebook 2.2 million, Twitter 2.2 million, 10 million subscribers on the Youtube channel and more than 13 million followers on Instagram. As per her IMDb biography, she has received YouTube's Silver and Gold play button and soon she is likely to receive The Diamond play button. It seems that she will soon compete for the another YouTube star PewDiePie and will be awarded a Ruby Play Button if she will hit 50,00,000 subscriber. Liza has not only made her career as a Youtube star she has also been in two movies: Boo! A Madea Halloween and FML, if you remember, both the movies were released last year. 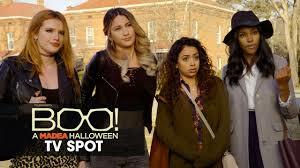 Currently, she is in the You Tube Red Orignal series, Escape The Night, which is a surreality competition series. Let's watch the trailer. 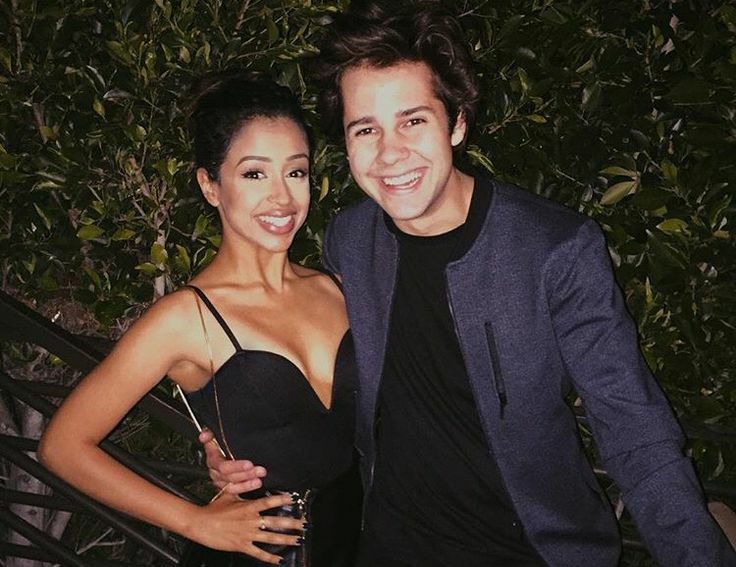 And the best part in the life of Liza is her romantic relationship with David Dobrik who is also a social media star. He has his own Youtube channels Davis Dobrik and David Dorbik Too. They were dating each other since 2015 and do you know that their relationship has been documented on social media. We hope that they would be the loving couples until the end of their life. 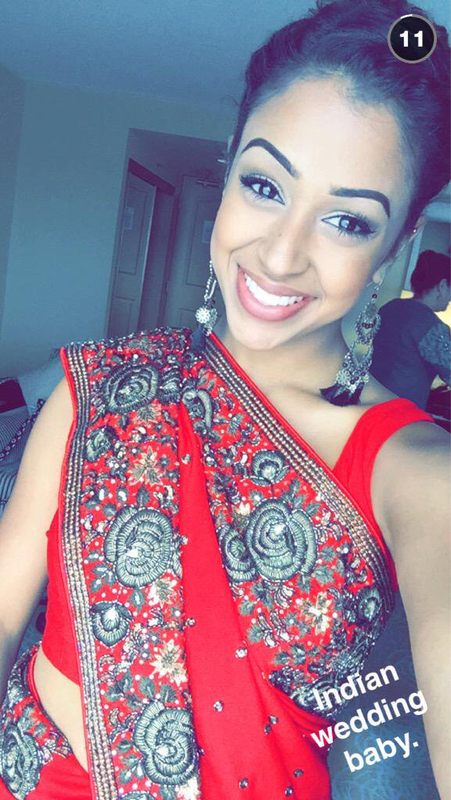 Do you that she is an Indian and Caucasian. She also refers herself as "milk chocolate". 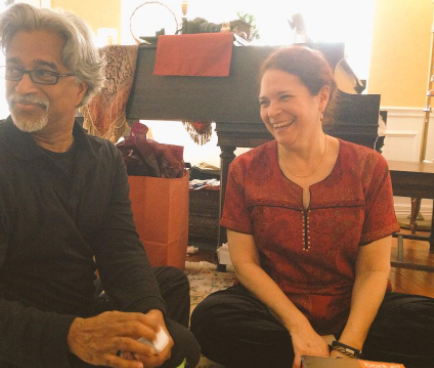 She is born to an American mother and Indian father. Liza has brother Olivia and sister Rahel. There is no any doubt that her subscribers will increase in the upcoming days. We wish all the very best for her future.